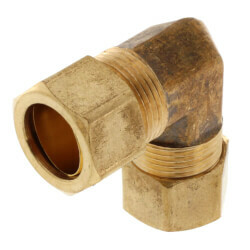 Compression fittings are used to connect two pipes. 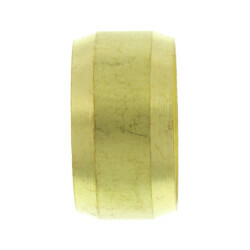 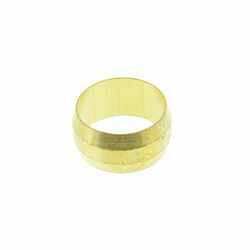 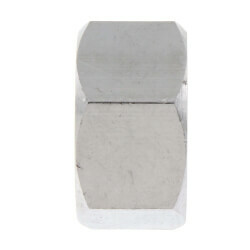 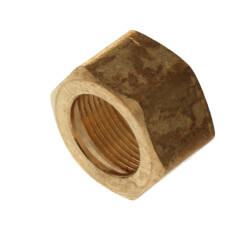 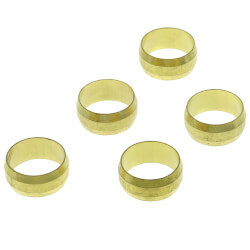 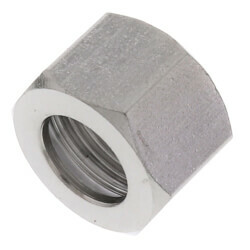 They are composed of three pieces: a body, nut, and gasket ring (or ferule). 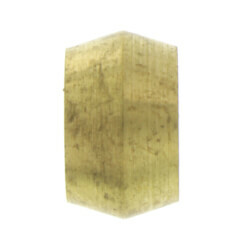 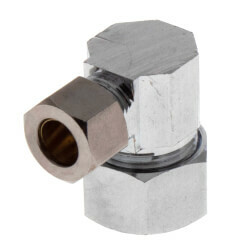 They use pressure to tighten connections, which prevents leakage. 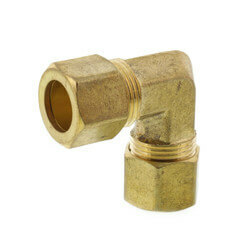 Compression fittings are commonly used under faucets or fixtures to provide a water tight seal. 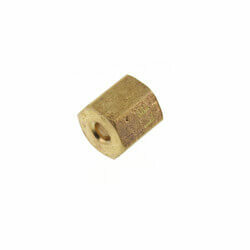 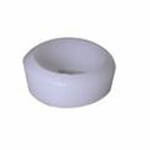 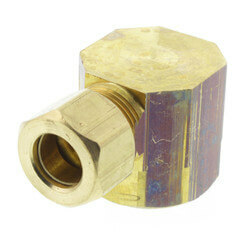 They are ideal in applications that require occasional removal or disassembly for maintenance. 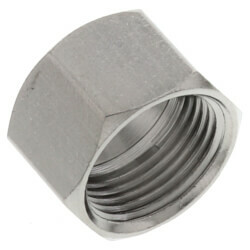 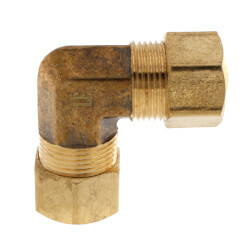 Compression fittings are inexpensive and provide a long lasting connection. 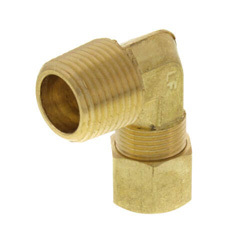 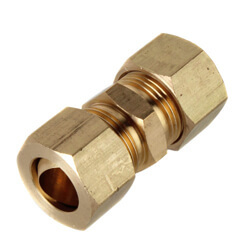 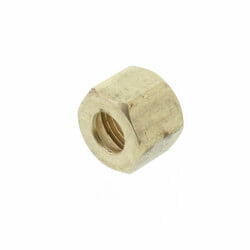 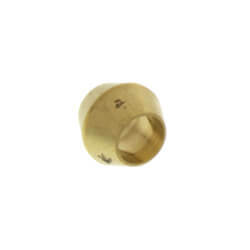 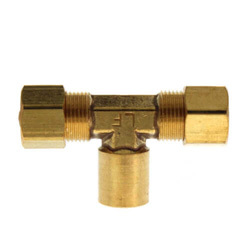 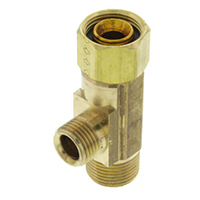 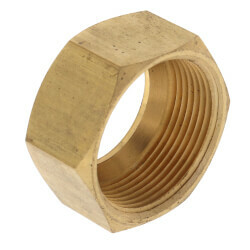 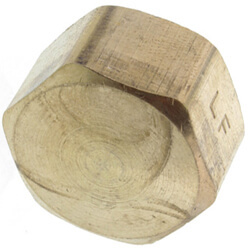 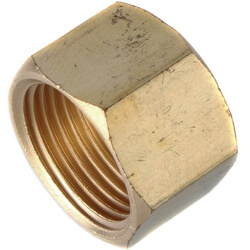 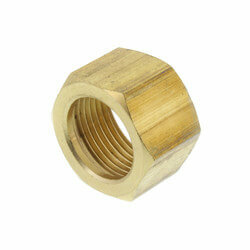 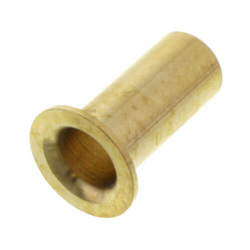 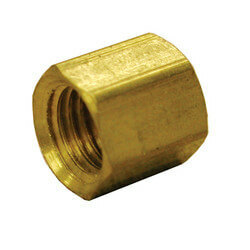 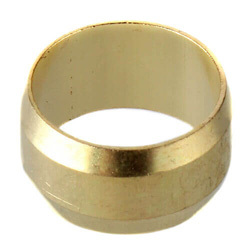 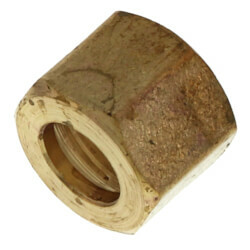 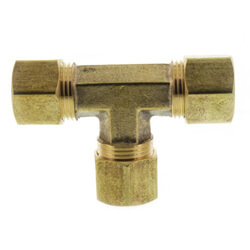 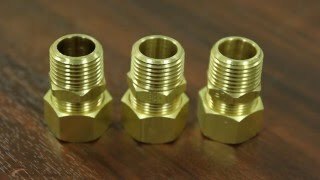 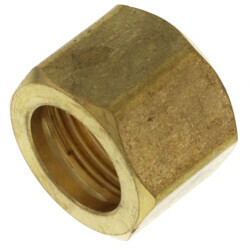 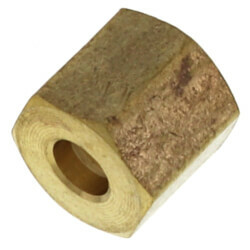 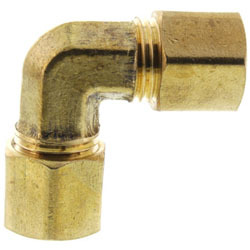 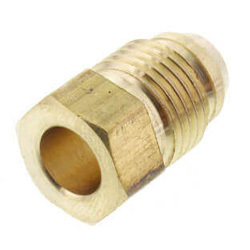 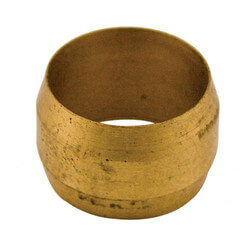 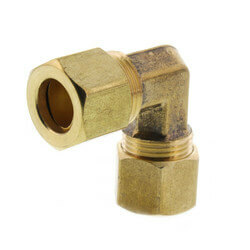 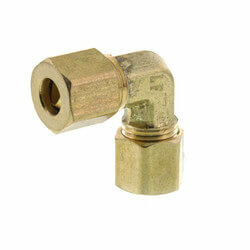 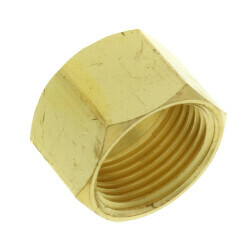 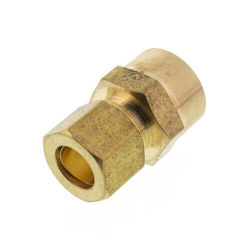 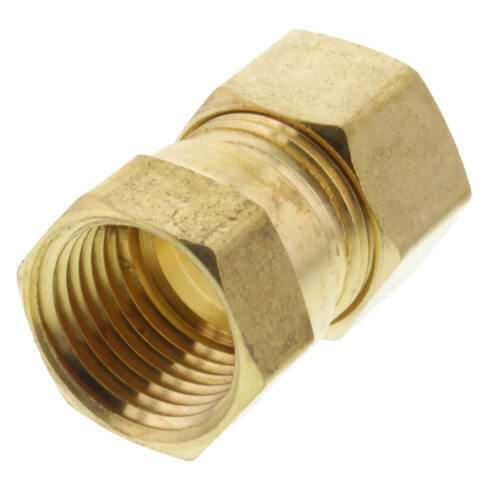 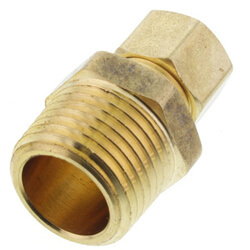 We offer a huge selection of Jones Stephens brass compression fittings.